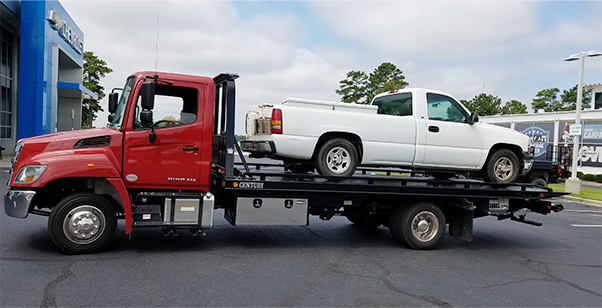 We are proud to be a reliable company that offers towing and roadside assistance to Gaston, Columbia and the surrounding areas. 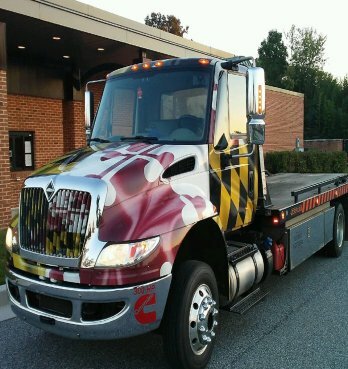 Offering 24-7 emergency auto towing and roadside assistance, we answer the call to service day or night! 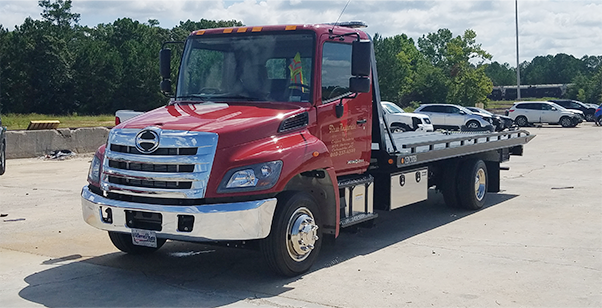 We are proud to be a reliable company that offers towing and roadside assistance to Gaston, Columbia and the surrounding areas. First Response also provides auto repairs at our repair facilities staffed by experienced automotive technicians. We’ve been in business here in Gaston, South Carolina for over three years! Expect reasonable prices and a tradition of exceptional service. First Response is dedicated to this industry and helping the drivers we meet out on the road every day. 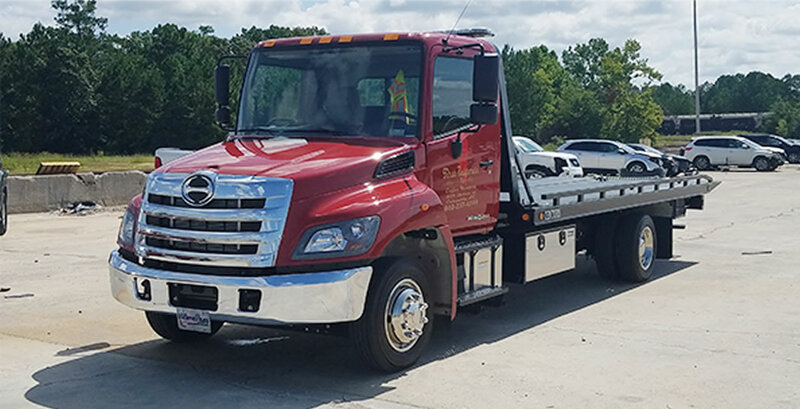 From light duty accident towing to jumpstarting a dead battery and more, trust us to respond quickly to your call for a tow truck or roadside assistance. Browse our site to learn more about First Response and the fist-rate services we provide every single day, 24 hours a day. We are a local company with humble beginnings that span about a decade. 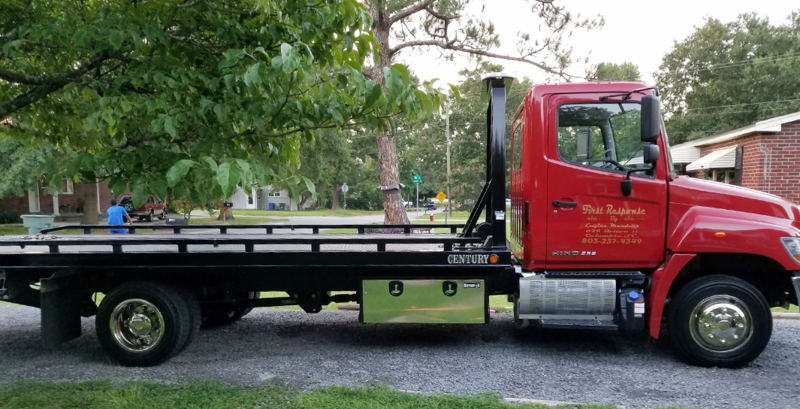 Our owner started out as an automotive technician but about ten years ago started working as a tow truck operator with other local towing providers. 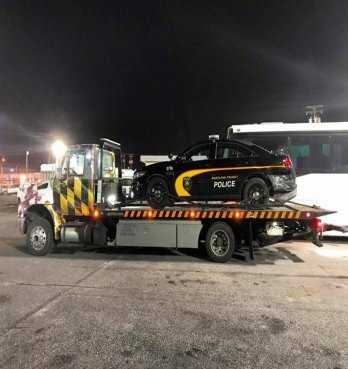 He saved his money and purchased his own starter truck, and began providing towing, roadside assistance and even auto repair to customers in need. For three years, we have provided services from Gaston and Colombia to West Columbia and Lexington, South Carolina. Today, First Response has a fleet of new trucks fully equipped to handle your roadside troubles. Expect top-notch service as well as reliable towing and roadside assistance. Knowing roadside incidents are not something you planned to pay for during your trip, we offer reasonable prices to get you fixed up without breaking the bank. Our customers can expect First Response to provide the quickest response in our service area. We had a boat trailer that blew a tire and lost a bearing. First Response came out and saved the day. They are incredible. They even did things they didn't charge us for. Super good guy! In desperate need of help, late at night and a very polite, professional man came to my rescue. I immediately felt at ease. He made sure I was safe and took great care of my car. Got me home safely, a big relief for a woman alone on the side of the road. Highly recommend this company and response time was much better then other tows I've experienced, he kept in touch with me while on his way! 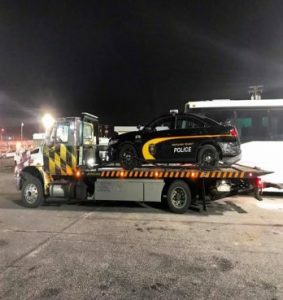 Best Towing experience in a long time. Stuck on the interstate for hours with my Roadside Assistance trying to get me a tow. Called these guys showed up with in 15 min and took me back to North Carolina for a very decent price. Very polite and safe driver. Robert the owner was actually our driver and he just made a horrible night a good one.